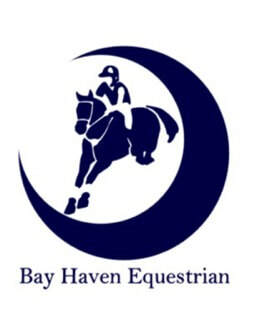 Bay Haven Equestrian is happy to offer full and half training packages, individually priced and organized to complement your goals and schedule. With multiple boarding and lease options available, contact us today for the right fit for you! 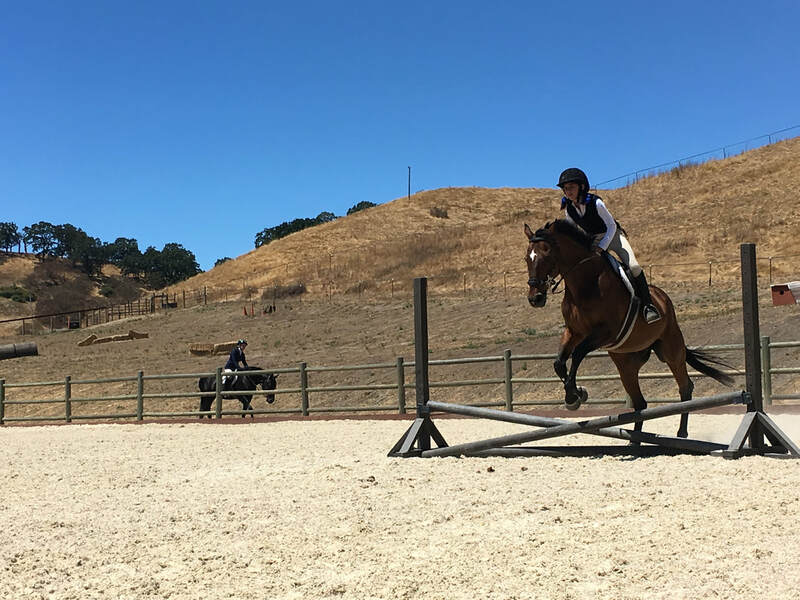 Whether you are looking for a fresh training outlook, to start a young horse, or to begin showing- we can collaborate to create a program that works for you! In such an individualized training and barn environment, clients are able to work at their own pace to accomplish goals, with a competitive yet supportive culture. Because I focus on the training scale, all horses are worked on the lunge, in-hand, and with correct and effective exercises for creating supple and relaxed horses. I aim to have a barn of clients happy in all aspects of their training, meaning that in between shows we prioritize cross country schooling, trail rides, small shows, and fun clinics or off-site adventures to keep everything interesting and engaging for both horse and rider. 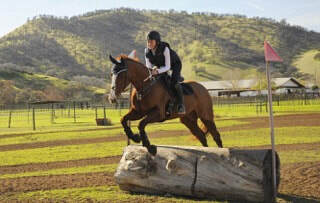 Nothing gives me more confidence in the training program than positive and confident clients. 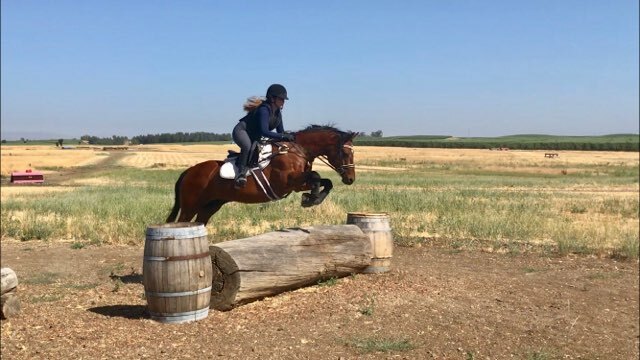 My program is geared towards clients (both children and adults) who are passionate about advancing, enjoying the journey of riding, and possibly showing in the future. 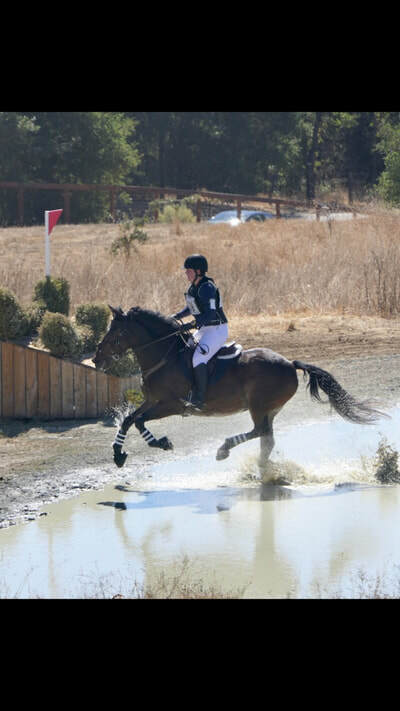 If you are looking for a barn to challenge and help you progress- look no further! 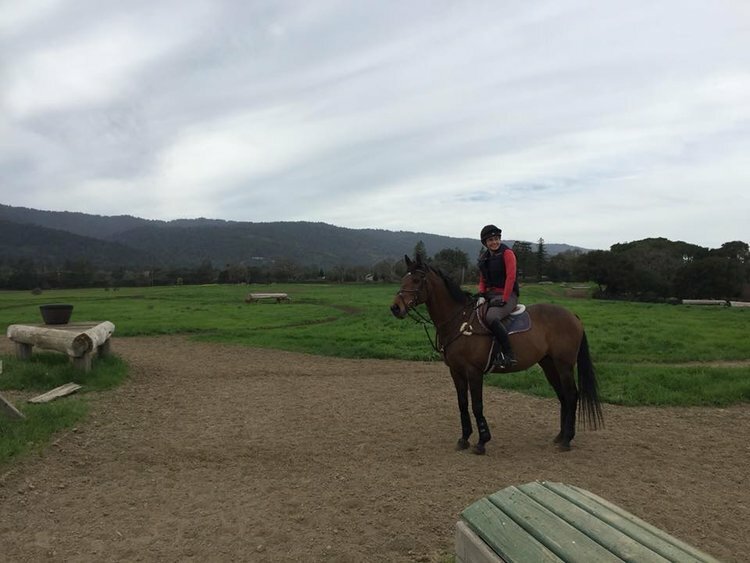 Multiple lesson and lease horses are available for a range of riders.